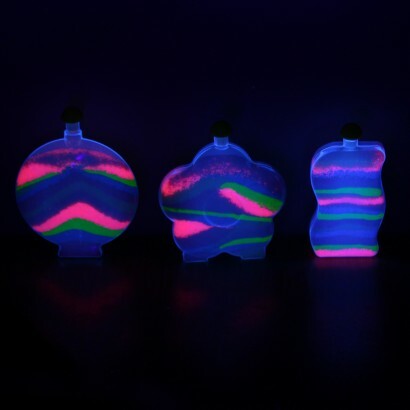 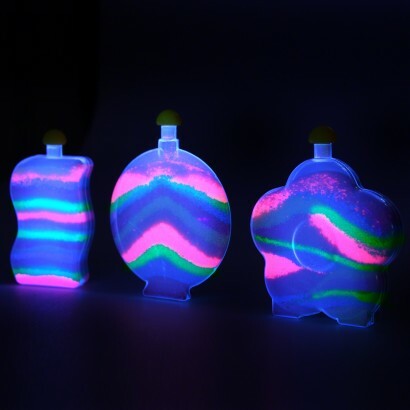 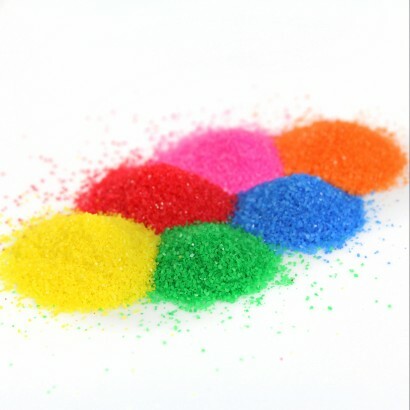 Pour, shape and create your own unique designs all with colourful sand that glows in the dark! 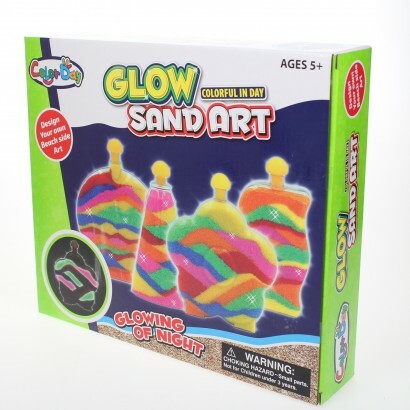 Fill four different shaped bottles with colourful sand for works of art that are inspired by the beach and highlight with pink and green sand that glows in the dark. 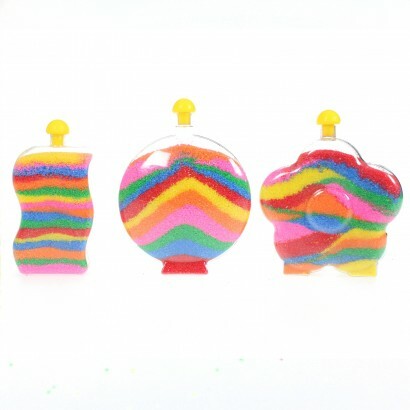 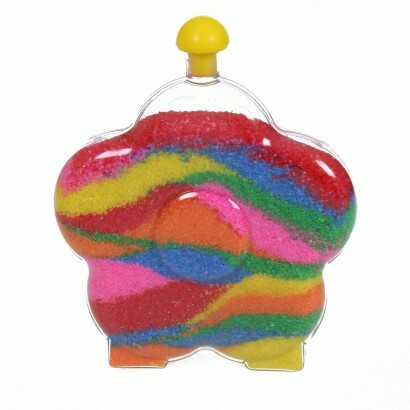 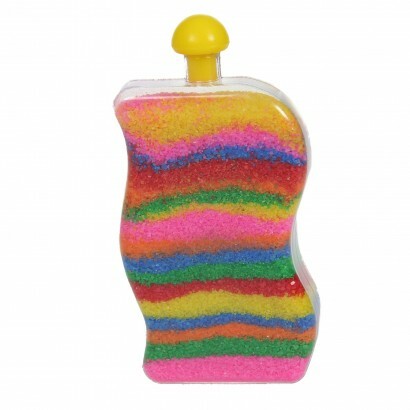 Lots of fun, and easy to build, each kit includes a design tool so that you can create detailed designs in colourful sand that are showcased in funky shaped plastic bottles!